Tumbled Lilac Bluestone Irregular Walkway & Patio Stone - Horizontal Pallet. 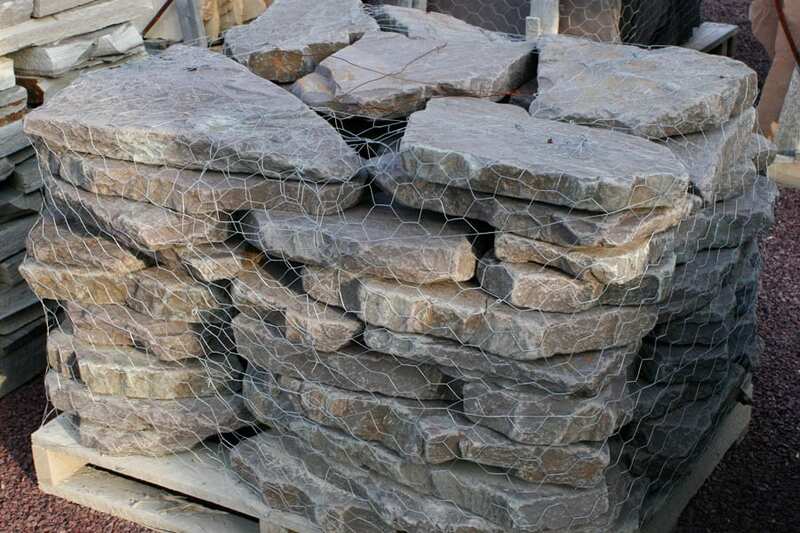 Very unique and challenging to find, this special variation of bluestone instantly creates a beautiful walkway or patio. Purplish brown is how it is often described. The color is not loud. It is soft and very classy. 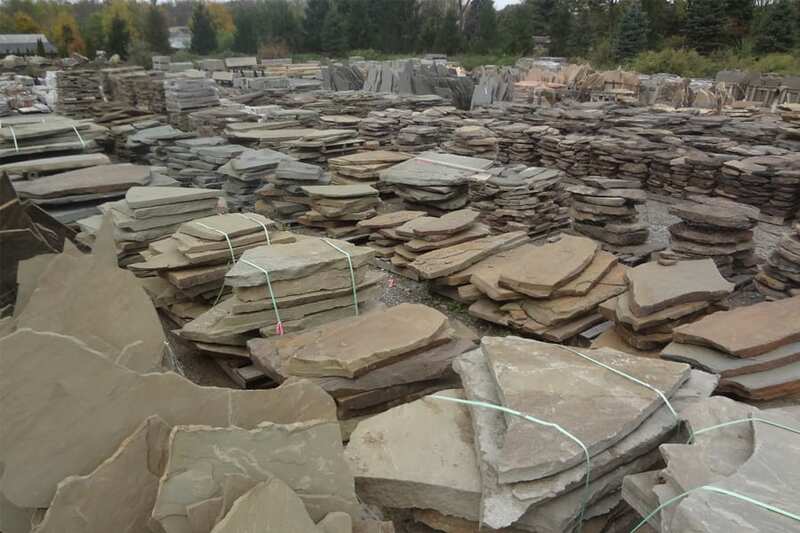 This surface is natural stone that is not processed in any way. The surface can range from smooth to rough. The edges have been tumbled to soften them. 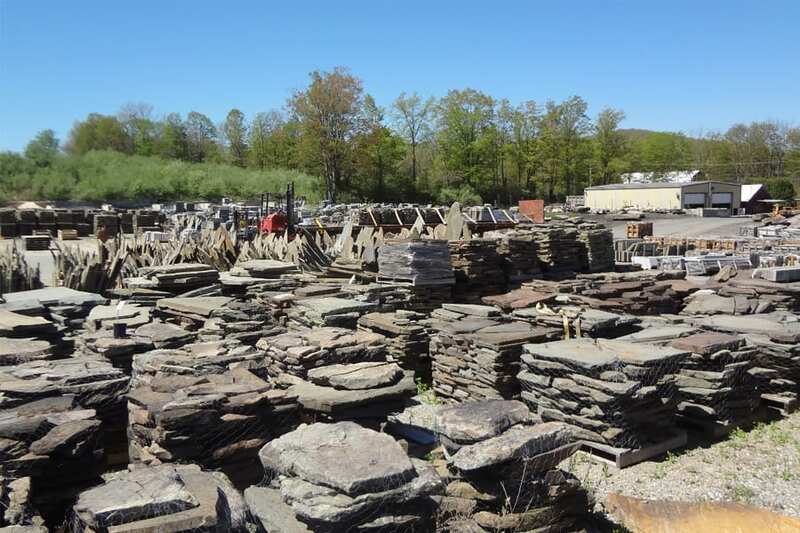 Bluestone is so varied in color that the name makes no sense at times. This is an example. The color is sometimes described as chocolate purple. It is very unique and instantly provides a classic, aged, weathered look to any application. Tumbled edges add to the character. Very hard to find at times but we strive to stock it. Wicki Stone does not carry any products that directly match Tumbled Lilac Bluestone Irregular Walkway and Patio Stone.